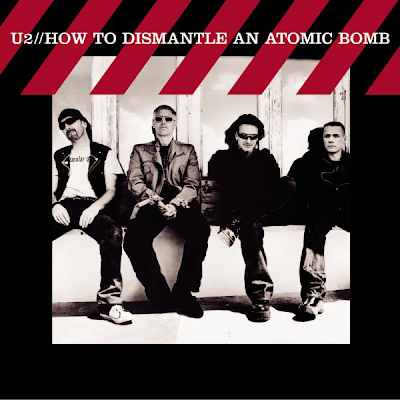 From U2's How to Dismantle An Atomic Bomb, Yahweh's lyrics refer to devotion to Bono's faith (as the son of a Catholic father and an Anglican mother) and points to the differences in power between God and mankind. The word yahweh has traditionally been by transliterated from Jehovah. Jehovah is supposedly "the proper name of God in the Old Testament".